A new study shows that the threat to journalists globally is getting worse. 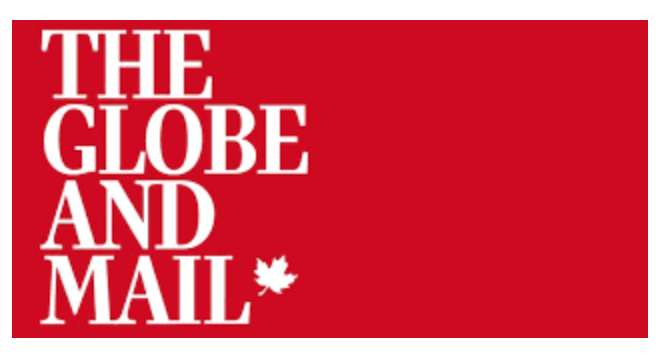 Unifor members at the Globe and Mail have ratified a new two-year collective agreement. 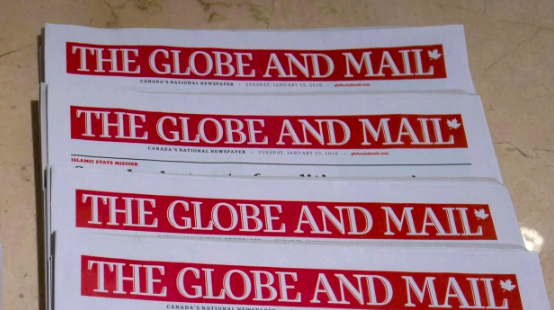 Local 87-M represents 320 reporters, editors, plus staff in circulation, operations and advertising sales across Canada. Tim Whitnell accepts the 2018 Fred Jones award from Local President Paul Morse. 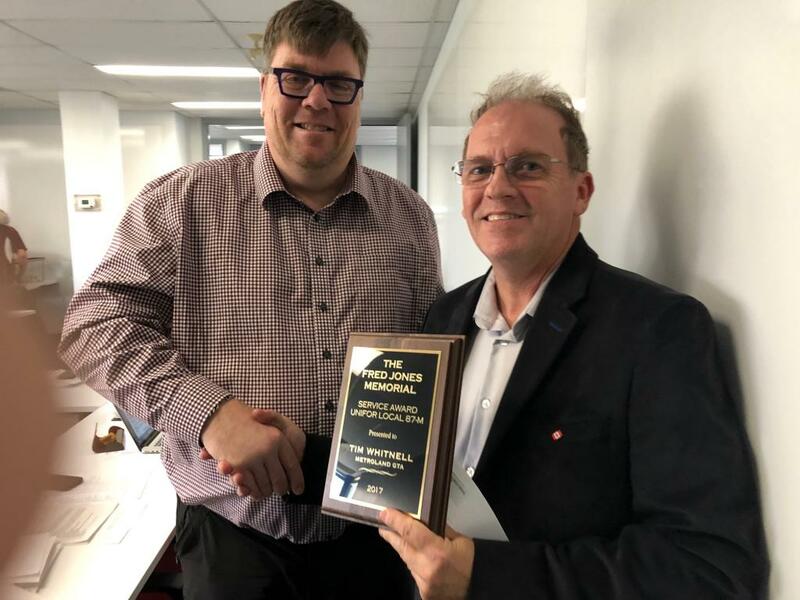 Metroland's Tim Whitnell is the recipient of this year's Fred Jones Memorial Service Award. Metroland Gold Standard System - helpful or hindrance? Hello working journalists across Metroland. Trustee Committee Meeting - 10:30 a.m.